Cambridge (UK) tech start-up, Repositive, has successfully concluded the pilot phase of its data-sharing platform for PDX cancer models and is now extending the scope of the platform to include a wider range of translational cancer models. The platform enables oncology researchers to identify the particular cancer models that optimally represent specific cancer types and targeted patient sub-populations. It is the only one of its kind, being both globally accessible (not restricted to academics only or individual vendors) and searchable down to specific genomic characteristics. Early adopter of the Repositive PDX Platform, Philippe Michon, Head of Business Development at XenTech, explains: “The Repositive platform answers one great challenge in preclinical oncology; by allowing scientists to search and access PDX model collections from around the world, it gives the ability to precisely pinpoint in a matter of a few clicks the exact PDX model sought”. 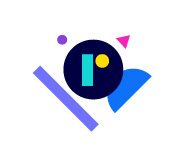 Building on the success of the past 12 months of piloting the PDX Platform and based on feedback from the platform’s early adopters, the scope of the platform has now been extended: the beta version operates beyond PDX to incorporate a wider range of cancer models into the searchable platform. The new Cancer Models Platform Version 1 will provide a single portal for researchers to source a broad range of translational cancer models and related services worldwide. The Repositive team will be demonstrating this new Cancer Models Platform at the American Association for Cancer Research (AACR) Annual Meeting, Chicago, in April. Fiona Nielsen, Founder and CEO of Repositive, said: “We will be demonstrating the beta version of the new Cancer Models Platform on our stand at AACR and welcome feedback from as many people involved in pre-clinical cancer research as possible. We would like to see researchers and representatives from both cancer model vendors and pharmaceutical companies, whether current collaborators or new contacts, to test the platform and feedback on its usability. We want to know what more we can do to support better and faster research of cancer cures! The team at Repositive is currently on-boarding vendors and providing initial catalogue management and will, for the first time at AACR, showcase the platform to demonstrate its tailored functionalities. Oncology researchers can use multiple parameters and search simultaneously for a specific model, for example: PDX models originated from patients diagnosed with triple negative cancer and with Neurofibromin 1 (NF1) mutation deletion, and that have been established from a breast tumour biopsy. The early adopters can participate in the Beta phase at no charge and benefit from preferential subscription terms after the official launch. 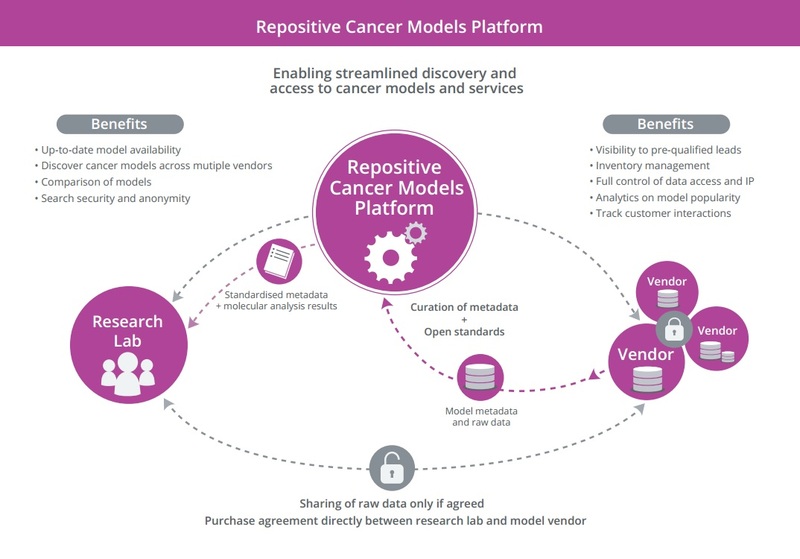 Repositive will be on stand 939 throughout the AACR meeting – for further information about the Cancer Models Platform please visit the team at AACR or get in touch via the website: https://repositive.io/cancer-models/.